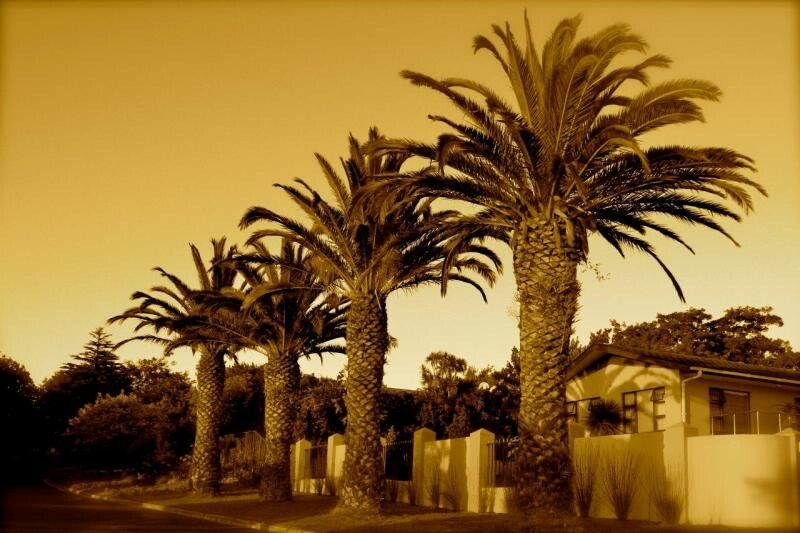 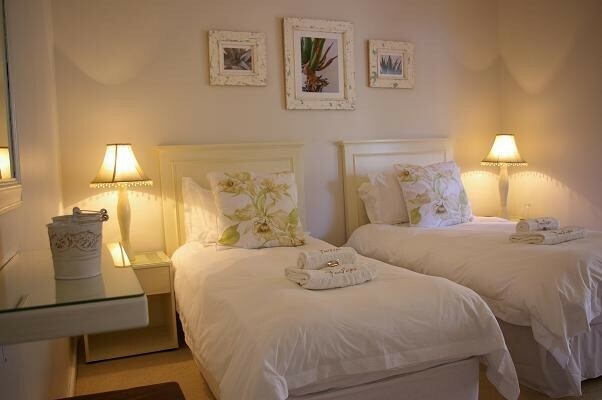 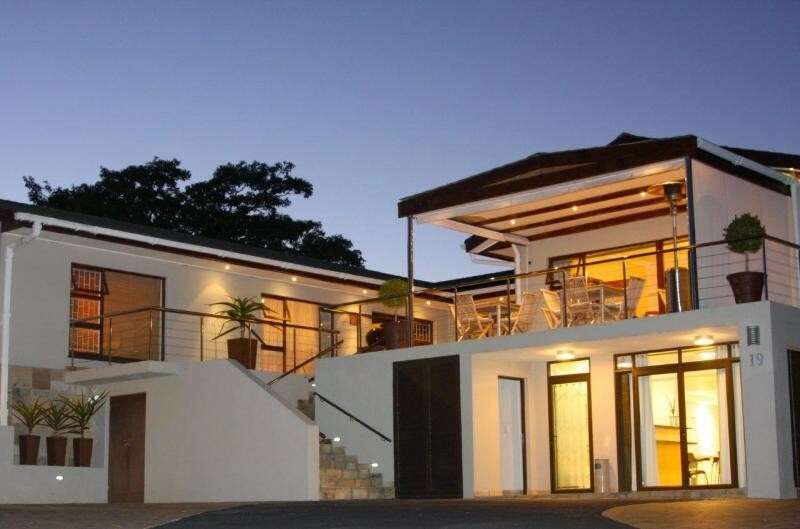 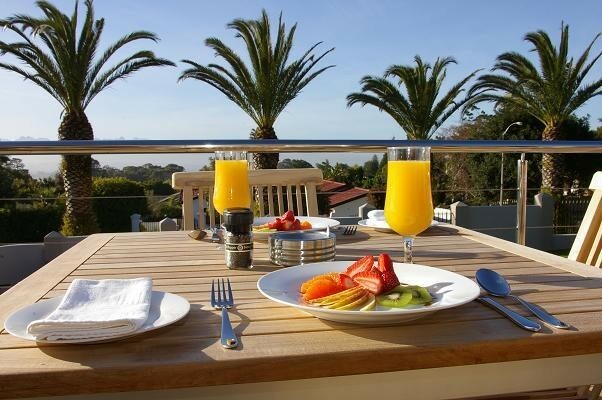 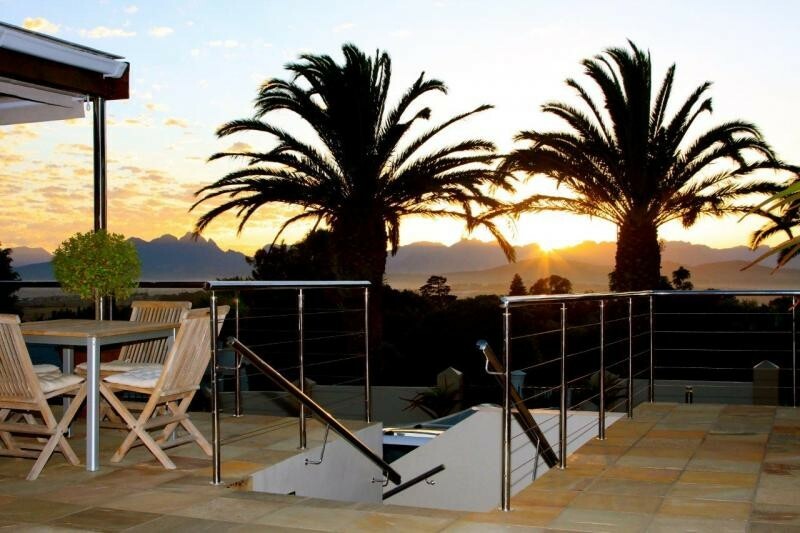 "Come and experience a homely getaway at Four Palms Guest House, situated in the northern suburbs of Cape Town named Durbanville Hills, overlooking the Cape's majestic Hottentots Holland Mountains. 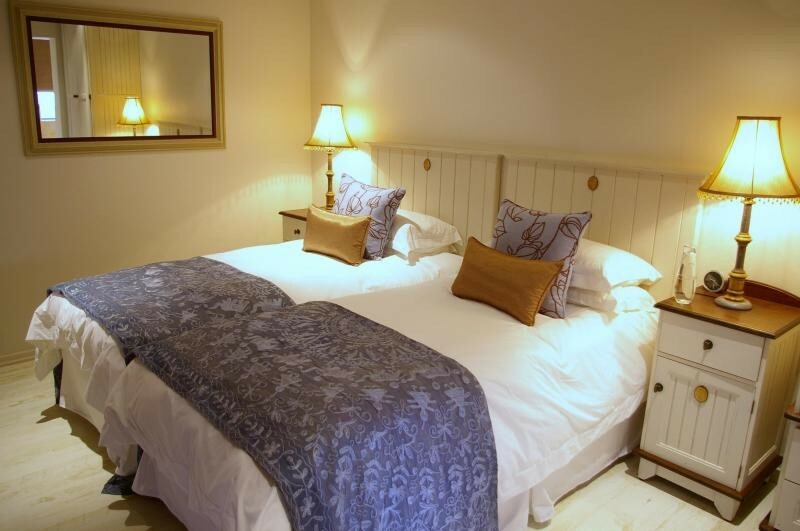 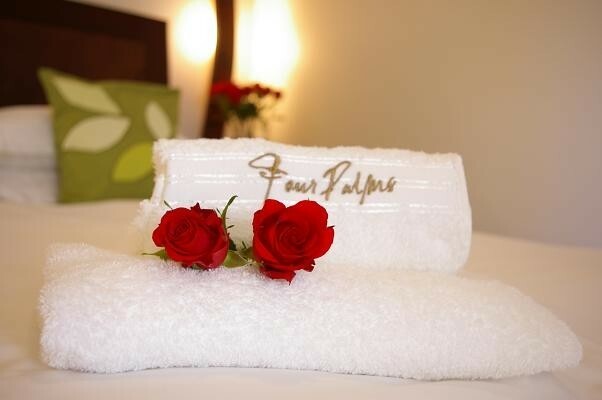 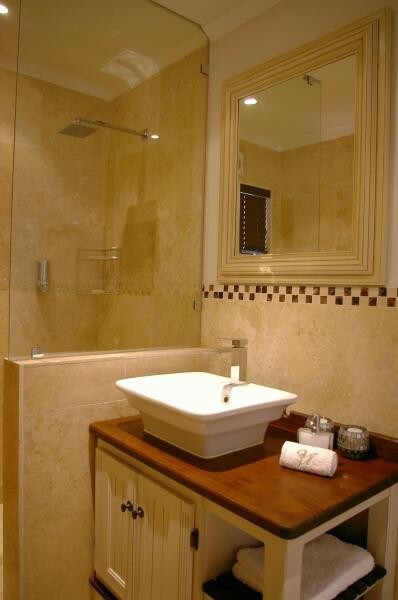 Four Palms has five beautifully furnished en-suite rooms equipped with DSTV, wireless internet, air-conditioning, tea/coffee facilities, bar fridges, hair dryers, and electric blankets. 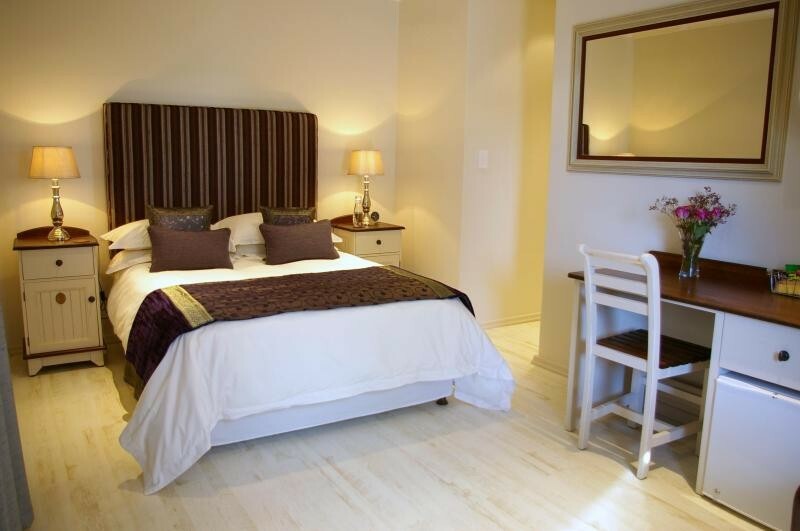 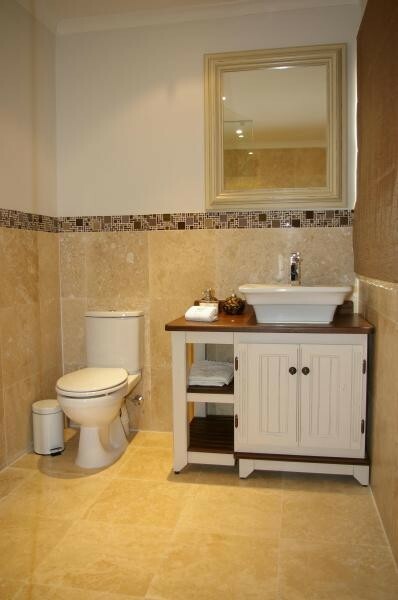 We have secure parking and all our rooms have private entrances. 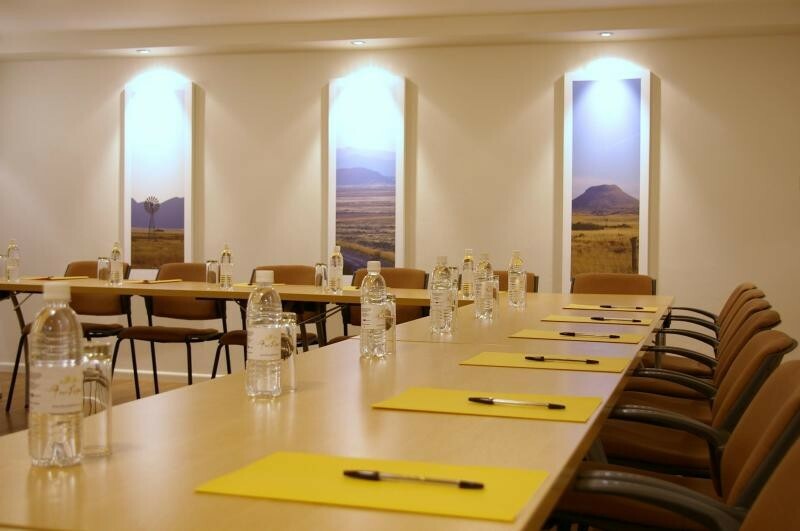 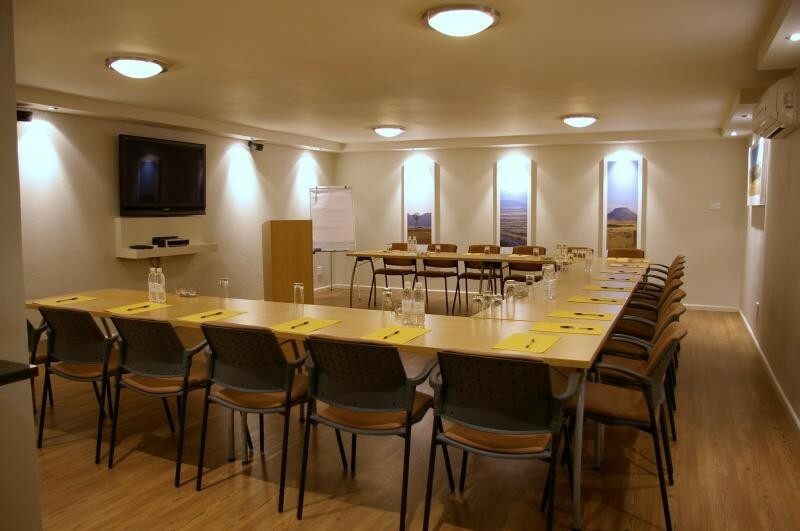 Four Palms offers an upmarket, air-conditioned Conference facility with full "plug & play" Multimedia.